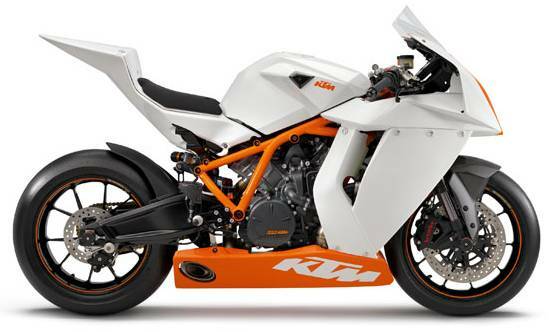 Not to be surprised, KTM knows that how much inclination Indians have towards the full faired bikes, and to fulfill the demands, they are in process to develop three full faired bikes which will based on KTM DUKE 125, Duke 200 and Duke 390 platform. 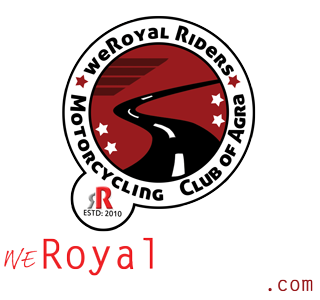 The new series will be named as RC series and the three new bikes would be named as KTM RC390, KTM RC125 and KTM RC200 respectively. One of the interesting thing about the bikes would their style, they will get their style cues from Moto3 Grand Prix Racing motorcycles. 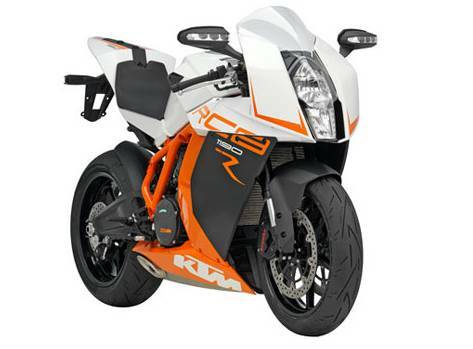 Stefan Pierer, KTM President/CEO was quoted saying that that they are busy with the development of small capacity fully faired RC series of motorcycles based on the very popular KTM Duke 125, 200 and the 390 platform of bikes. He also added that the first of these bikes, the KTM RC390, will be launched in January 2014,then the KTM RC125 and KTM RC200 will be launched in April 2014. 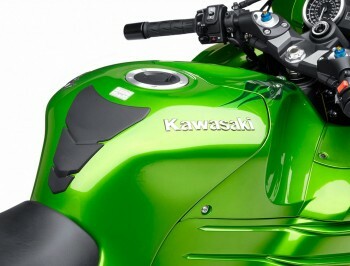 If you are the who wants to get glimpse of these bikes then you may have to wait a little as the unveiling of the new RC series of bikes would happen at this year’s EICMA Milan Show in November 2013. 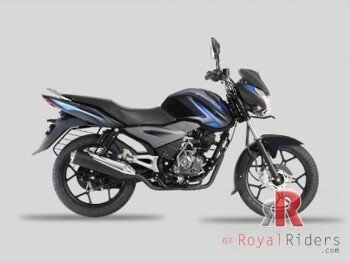 As with the launch of Duke 390, Bajaj exposed us to world of international and power biking at very much localized prices. 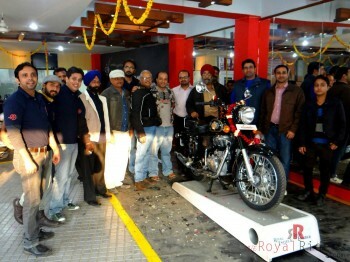 So, if these new bikes are again manufactured in India then we are going to have really nice pricing ones again. 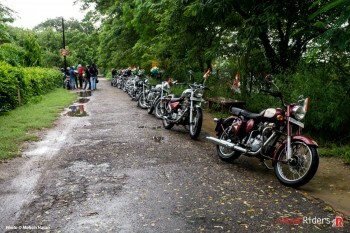 So, there are chances that these bikes would be produced locally at the Chakan facility of Bajaj and will give us serious bang for our money.